CES 2016 had some really interesting tech this time round and it's one of the coolest we've seen so far. Here are some of the coolest, from Oculus Rifts to Fitbits to Under Armour shoes. Very interesting. Check it out. 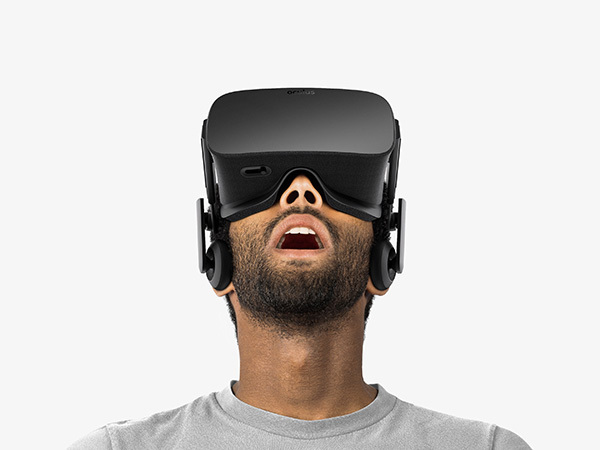 Oculus Rift went from Kickstarter to Facebook and is finally shipping. The VR set is selling for $599 and comes with a sensor for motion tracking, an Xbox One controller and a copy of Lucky’s Tale. If you pre-ordered you also get a copy of EVE: Valkyrie. Hydrao Smart Shower changes colors based on how much water you have used. It connects to your smartphone via Bluetooth and it is powered by a tiny turbine that generates energy from the water running through the head. 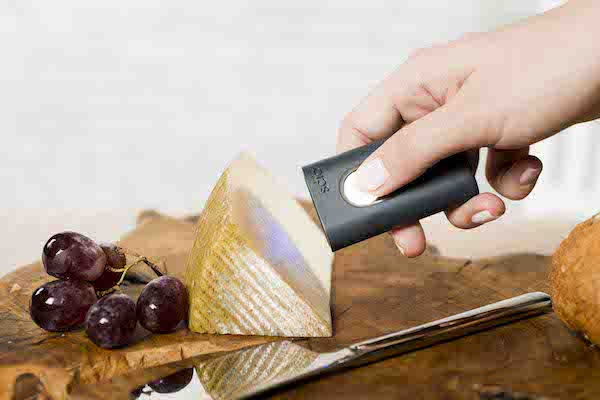 The SCiO food scanner hits consumer markets later this year and can tell you the fat content, carbohydrate content and number of calories in our food just by scanning it. It uses near-infradred spectroscopy to gather all of this information and sends it via Bluetooth right to your smartphone. 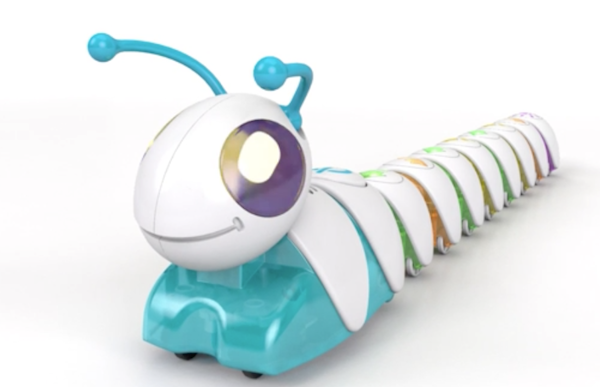 Fisher-Price’s Code-a-Pillar teaches preschool age kids the basics of programming. It comes with an app that allows kids to complete challenges and experiment with different patterns. LG’s rollable display is an 18-inch, 1-millimeter thick OLED display prototype. The company plans on releasing a rollable large-screen TV within the next couple years. 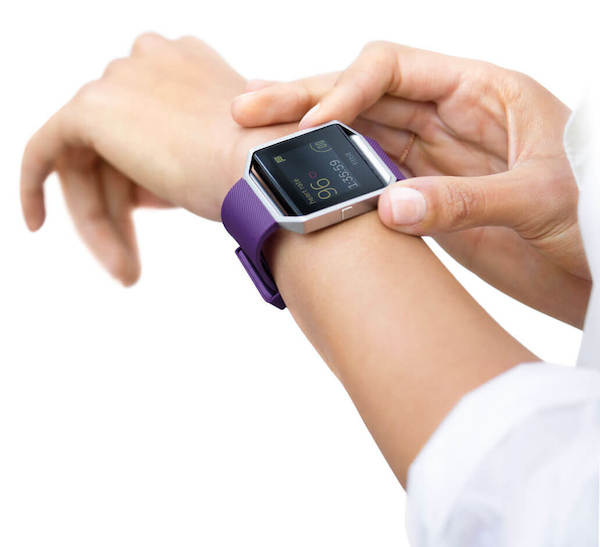 The Fitbit Blaze is a fitness watch with a colorful touchscreen that tracks all of your movement and sleep. You can also answer phone calls, read text messages, and receive calendar alerts. 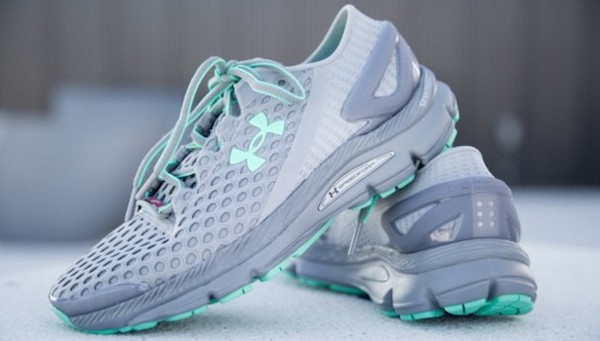 Under Armour’s Gemini 2 Sneakers are sensor-filled fitness trackers that record where you are going, the distance you’ve traveled and how many calories you’ve burned. 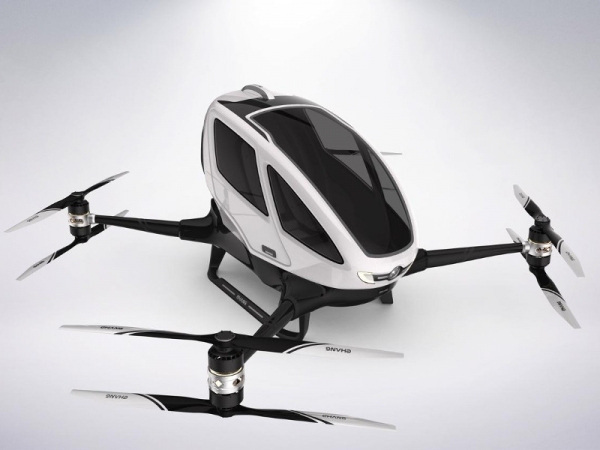 The Ehand passenger drone is a Chinese made, 500 pound flying transportation vehicle. It can fly 62 miles per hour for 23 minutes and is completely electronic. Samsung’s Family Hub Smart Refrigerator features a 21.5 inch HD touchscreen and integrates with Amazon Alexa. If you are out shopping and forgot what you need to buy, you can access cameras inside the refrigerator from your smartphone through their mobile app. 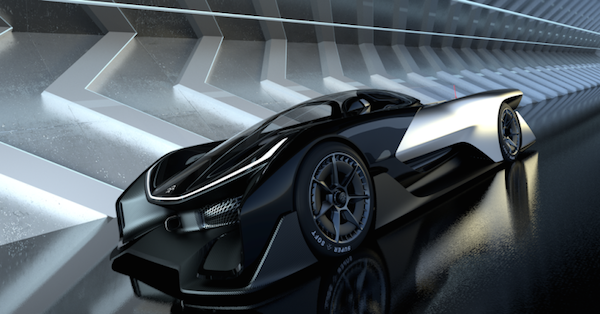 The FFZERO1 is a 1,000 horsepower concept car created by Faraday Future. They aim to build electric cars to compete with Tesla. A thermometer that works by hovering over your skin. 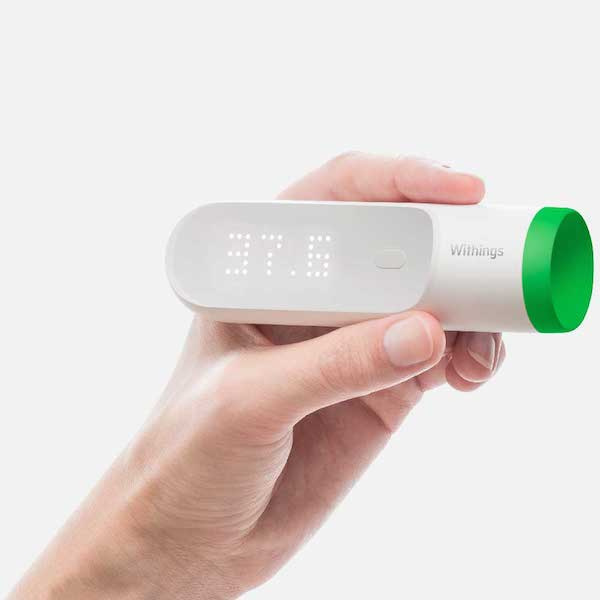 The Withings Thermo will allow parents to take their sick babies’ temperature while they sleep. The thermometer works on adults as well and because it never enters your body, it is more hygienic.